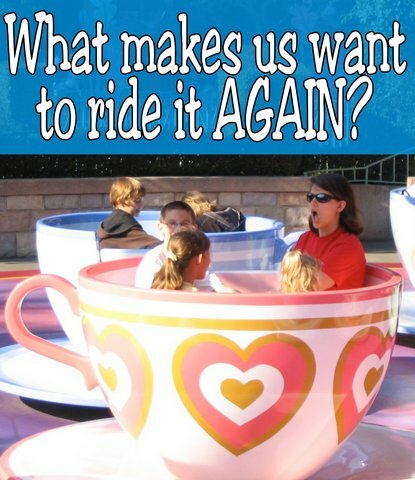 Re-rideability at Disney Parks -- Can We Do It Again? You rush to ride first thing in the morning, and also later in the day with a FastPass. 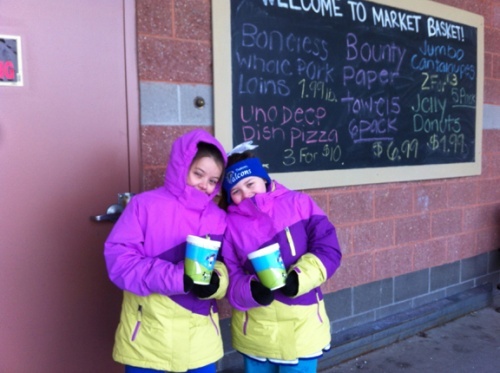 If there’s a short line, you might even hop back on! What gives an attraction a high “re-rideability” score? What factors make us want to experience the same ride over and over (and maybe over) again? 1. Nighttime. An outside ride takes on a new character once dusk falls. Roller coasters feel faster and lights bathe certain details ignored by day. It’s worth trying any outdoor attraction at night to see the differences. 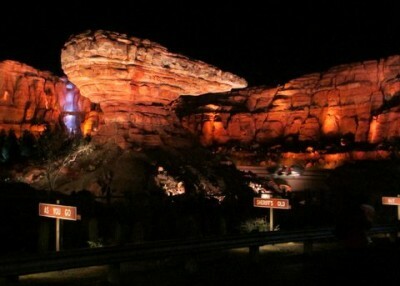 Examples: Big Thunder Mountain, Test Track, Radiator Springs Racers. 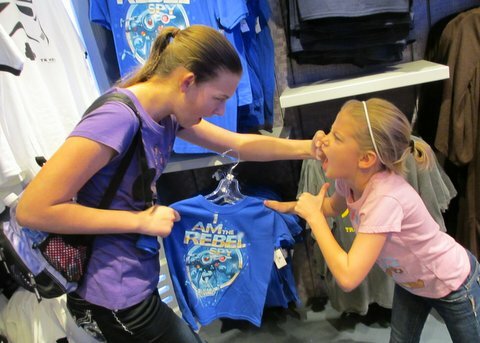 Who will be the rebel spy — you, or your sister? 2. Designed to be different. Star Tours is a new combination every time — I had to ride it a dozen times to get to Naboo! Water rides give you a variable soaking, and safari animals appear in fresh places. Any attraction with tracks that diverge gives you an alternate experience. Examples: Indiana Jones Adventure, Kali River Rapids Animation Academy. 3. It’s not all about the thrill. The view from the front row of a roller coaster is usually the best, but the back feels the full effect of the drops. Some coasters even have multiple tracks that weave in and out of each other — be sure to ride left side, right side, front and back! Examples: Matterhorn, Expedition Everest, WDW’s Space Mountain. 4. The ride photo. 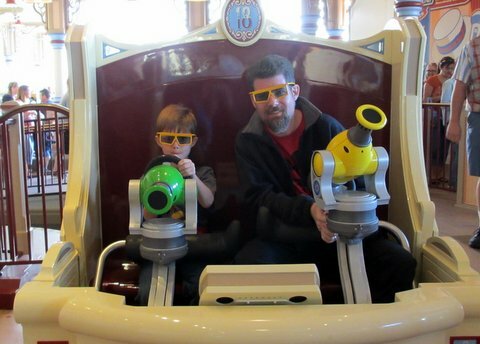 Was there ever a better use of PhotoPass than the chance to see yourself terrified or exhilarated on a ride? We all rush to the monitors to see our expressions, posed or spontaneous. A great ride photo might be immortalized in a place of honor, or at least on Facebook. 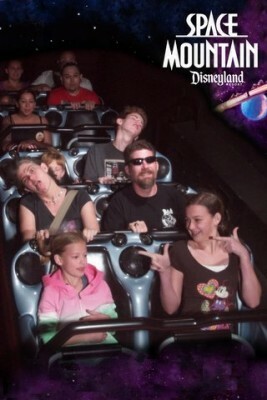 Examples: Splash Mountain, Tower of Terror. 5. Holiday overlays. It’s a whole new ride when you add different decorations and an additional soundtrack. For several months of the year, some attractions get dressed up for the holidays, and now we all have to ride again, spiking wait times. Examples: Jingle Cruise, it’s a small world holiday, Haunted Mansion Holiday. 6. Transportation and a view. 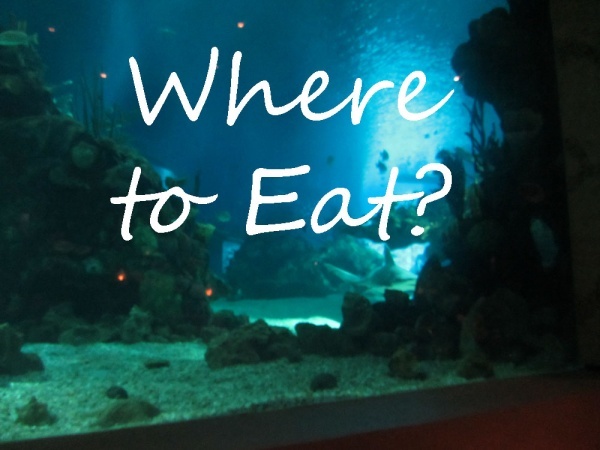 Some attractions let you see other attractions, or take you to a different part of the park. Take a leisurely ride — the lines are rarely long — and see what’s going on instead of walking to your destination. Examples: railroads, PeopleMover, Red Car Trolley. 7. Competition. Ever maxed out Buzz Lightyear? Are you a bear or a bunny at the end of Toy Story Mania? There’s a reason we play in pairs — to give us bragging rights. 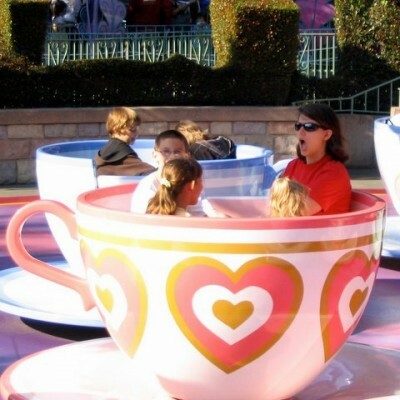 Yes, there are entire forum threads and blog posts about how to get a higher score on these rides. Examples: Buzz Lightyear, Toy Story Mania. 8. Interactivity. Like a competitive ride, an interactive attraction is dependent on the cast member or guests involved. Kids love driving Autopia cars because they control them. Children will ask Crush unique and wacky questions in each Turtle Talk show. Examples: Jungle Cruise, Monsters Inc. Laugh Floor. 9. Nostalgia. “It” was your favorite attraction as a child, and it wouldn’t be a complete Disney trip without riding. 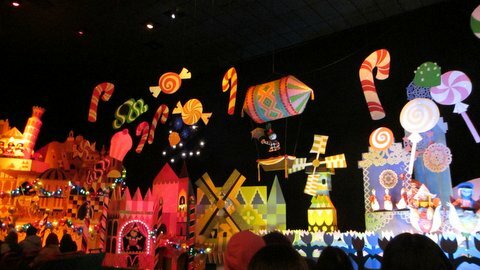 We revel in the shared experience of getting the “it’s a small world” song stuck in our heads. We breathe deep to capture the distinctive musty smell inside Pirates of the Caribbean. And no matter how much we grow, we never outgrow flying over London with Peter Pan. What attractions do you ride multiple times and why?